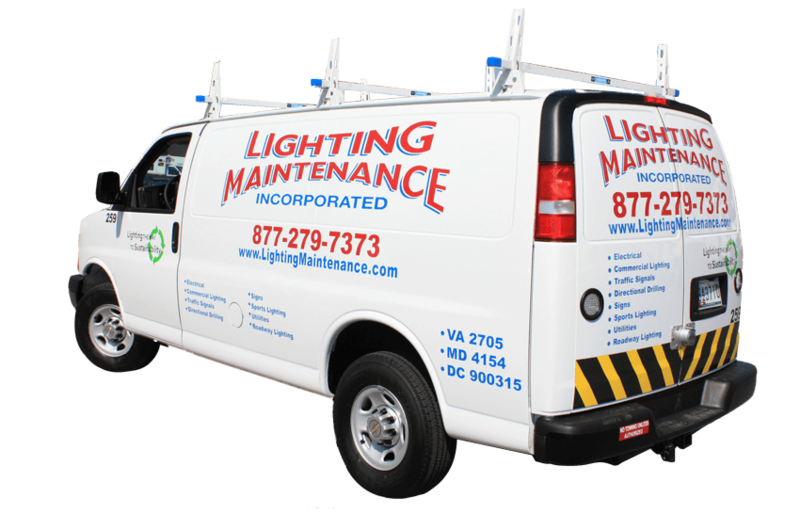 Lighting Maintenance Jobs | Lighting Maintenance Inc.
Are you looking for a career in the electrical field in MD, VA or DC? At any given time, we could have job opportunities available for master electricians, journeyman electricians, apprentices, equipment operators, clerical, and many more. We are always accepting application from qualified individuals. You can email your resumé to jobs@lightingmaintenance.com. For employment questions, call at 877-279-7373 or come to our main office to fill out a job application. Lighting Maintenance, Inc. is committed to providing Its employees with quality comprehensive benefits. Lighting Maintenance Inc is a DBE/MBE certified Woman-Owned Business. Lighting Maintenance Inc. Experience and knowledge of electrical applications, permits, electrical maintenance goals, Facility Maintenance & PM standards…. Lighting Maintenance Inc. The foreman will lead lighting construction and upgrade projects through Northern Virginia…. Lighting Maintenance Inc (“LMI”) has an immediate opening for a Helper/Driver on a Roadway Lighting contract in Hampton Roads VA…. 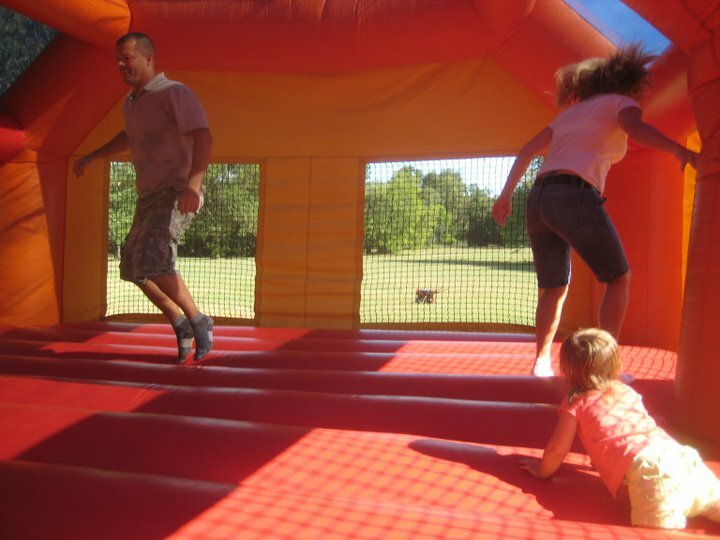 Mike and Hilary Yoder in the moon bounce. If you want to fill out an application, please download it here. You may drop off applications at any of our locations or e-mail it to HR@LightingMaintenance.com.